NCE school Foundation hosts a variety of special events and fundraisers each year. Last year's Gatsby Gala was a huge success. The themed night was not only beautiful and a lot of fun, it raised $104,585 for our school! 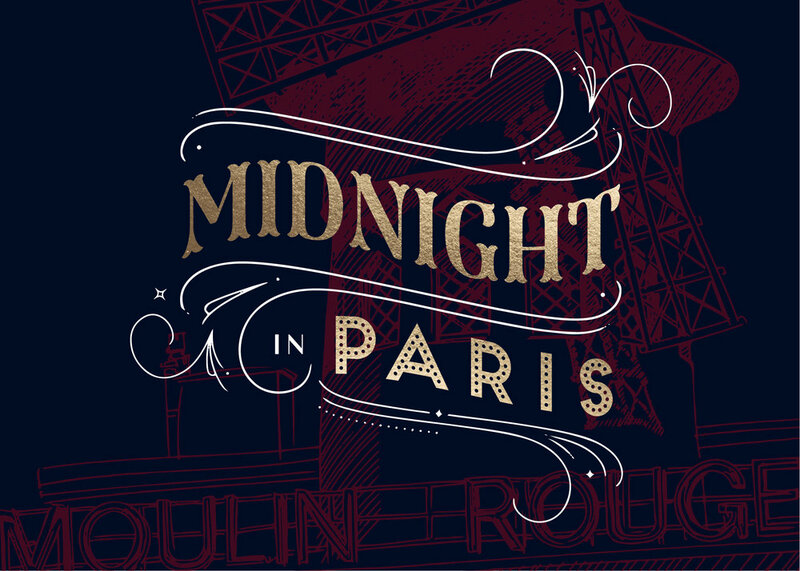 The NCESF board and Gala committee are excited to invite ALL NCE parents to it’s biggest FUNdraiser, Midnight In Paris Gala. We promise that the minute you step into Shady you will be transported to Paris, where you will literally experience the French charm … music, food, decor and ambiance. Space is limited, and tickets must be purchased in advance. • Ask your favorite business to donate a silent auction item. • Do you have a vacation home or own a timeshare or boat? Trips are a HUGE HIT! • Does your business provide a service that you could donate? • Do you have sports or event tickets (NFL, hockey, basketball, concert, theater, etc.)? • Do you know people in sports or entertainment who might offer a meet-and-greet? • Do you have a hidden talent (painter, coach, photographer, cake decorator, interior designer, etc.) – Let your imagination run wild! • Donate cash or become a Gala Sponsor to help write off certain event expenses such as the site fee or other underwriting opportunities. • Host a fabulous cocktail event in your home or business! • Get together with some of your school neighbors and host a progressive dinner party! • Put together a fabulous ‘theme’ basket of goodies and/or delectables! • Advertise in our 2019 Gala Program! Your donation, whether an auction item or a gift of your time, will be greatly appreciated! To help sponsor the event, donate an item for the auction, or advertise in the 2019 Gala Program, please contact us at ncegala@gmail.com by April 1st. Thank you for your support of this year’s Gala and Auction, and we look forward to seeing you for an evening of fun and celebration … in Paris! Our year would not have been so successful without the amazing parents who volunteered, supported and donated to NCESF. 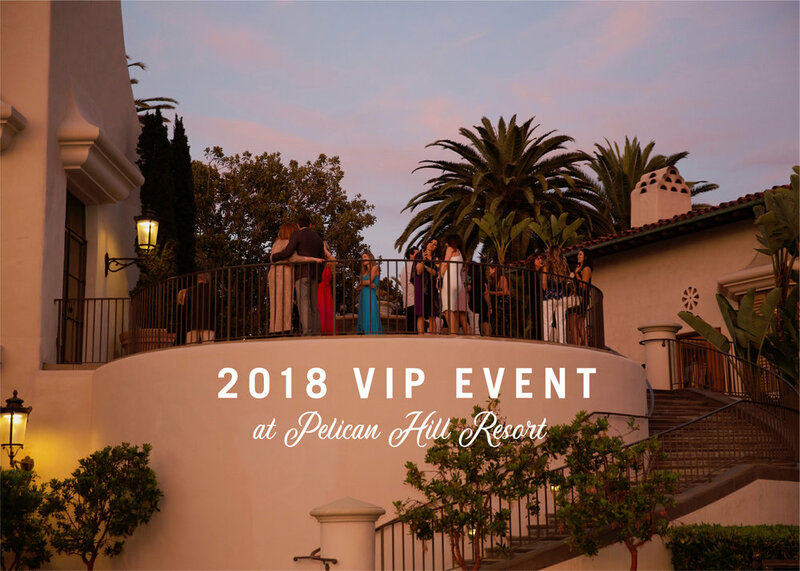 The VIP Event was a beautiful night to celebrate our VIP (very involved parents) and the success of our Gatsby Gala. What a FUNdraiser!!! The Gatsby Gala was a smashing success, thanks to the wonderful NCE community! Too much fun in one night while raising A LOT of money for NCE! 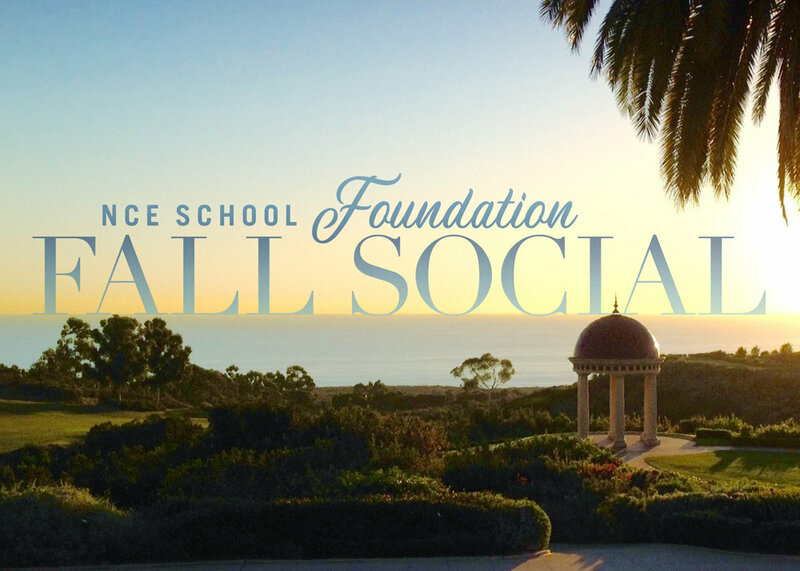 The Foundation Fall Social was a wonderful night for our lovely NCE parents to mingle and enjoy the gorgeous sunset views of Pelican Hill.